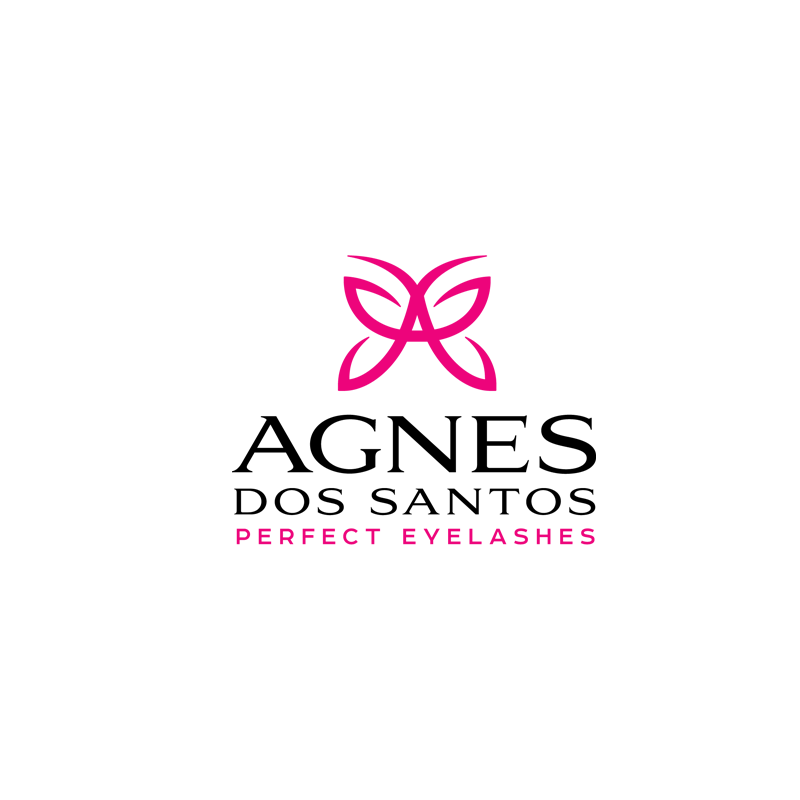 Agnes dos Santos is now offering mentoring sessions with our Expert & Master Lash Trainers. Our mentoring sessions are created for those who want to increase personal productivity and enhance personal effectiveness and the ability to work smarter and not harder. Our Trainers will help you refresh and develop specific skills and knowledge.